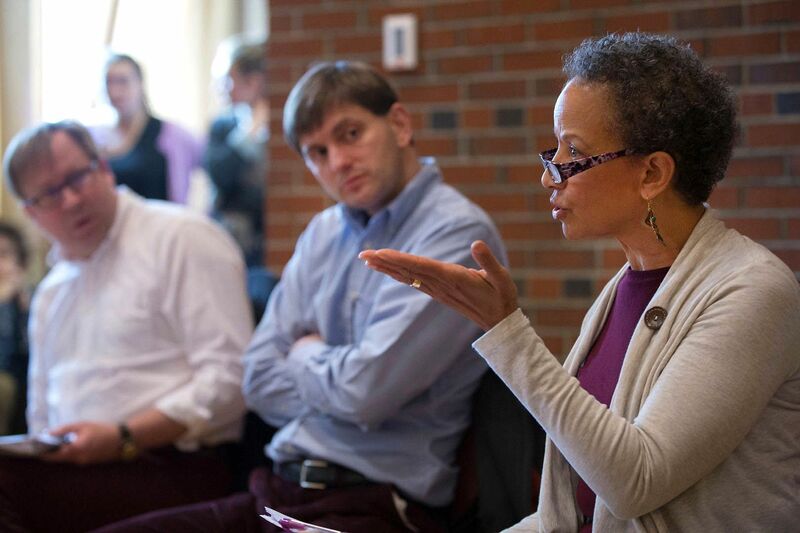 In the wake of the midterms, will Democrats moderate or move to the left? Will Republicans continue to own the issue of immigration? And will the country’s urban vs. rural political divide continue? 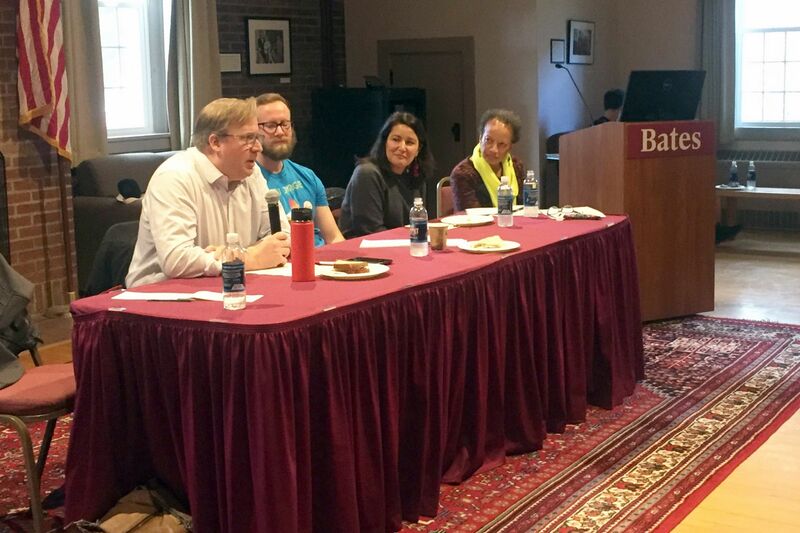 Comprising professors from the Department of Politics, a noontime panel the day after Election Day briefed the Bates community on those questions and more in the wake of the latest high-stakes election cycle. For the Democrats, “we saw an expanded [party] in terms of embodied diversity,” Professor of Politics Stephen Engel. Associate Professor of Politics Leslie Hill pointed out that the percentage of women in the incoming House won’t be much higher than the current one. But she saw the elections of women of color, in particular, as building momentum for women entering politics, on the right or left. “We have two Native American women entering the House,” she said. “Two Muslim-American women are entering the House. We see women of color entering the House from districts that have elected white men to office. What did the election of more women to Congress mean in terms of the policies likely to be enacted? Hill did not want to speculate too much, but she said it helped the Democrats that Republicans did not focus on the growing economy in their campaigns. “It gave room for those Democratic candidates across the board to be able to talk about healthcare, to be able to frame that very strongly, to be able to talk about some of the social policy issues, the family care issues, the family responsibility issues, the work equity issues,” she said. 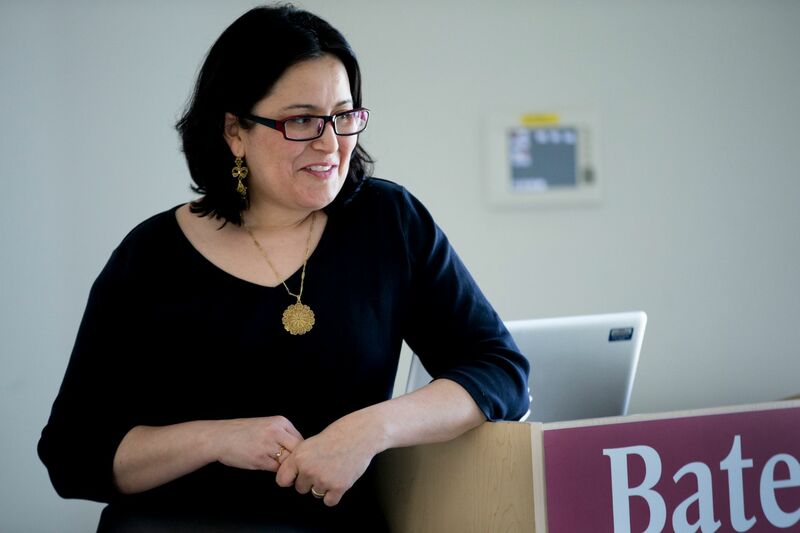 That, added Associate Professor of Politics Clarisa Pérez-Armendáriz, was an indication that while healthcare is being debated on Democrats’ terms, immigration is being debated on Republicans’. People who live far from the southern border see immigration as a key issue, and President Donald Trump and other Republicans are “bringing up birthright citizenship or detention of immigrants and building tents, because we’re not going to invest in prisons,” said Pérez-Armendáriz, whose specialty is international migration. Pérez-Armendáriz predicted that post-election, Democrats would allow funding for a wall along the southern border, and other border security measures, in exchange for protections for recipients of DACA protection. Immigration reform, meanwhile, would continue to be elusive, as policy is made by executive order and then litigated in courts whose judges were appointed by the administration. Pérez-Armendáriz said that even if Democrats were more successful in places like Texas and Arizona — in other words, if voters for either party were more balanced — she worried that the divide between Democrats and Republicans is too broad and they will remain unable to find common ground. 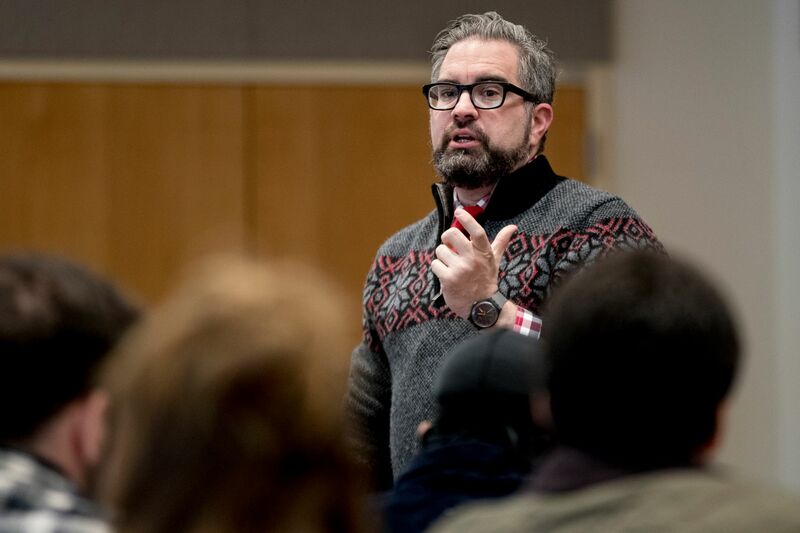 A fundamental question, said Visiting Assistant Professor of Politics Jacob Longaker, will be the extent to which the party should try to court moderate Republicans or white people living in rural areas. One of those spaces could be acknowledging and decrying white supremacy, which Hill saw in conversations about immigration. She said she was happy to see Stacey Abrams in Georgia and Andrew Gillum address racism and white supremacy specifically. “For me to be able to see Stacey Abrams present herself and get so close, that’s profoundly important,” she said. Want some insight into the 2018 midterms? Look through the lens of gender.